It is no secret that in the publishing world books are judged by their covers. 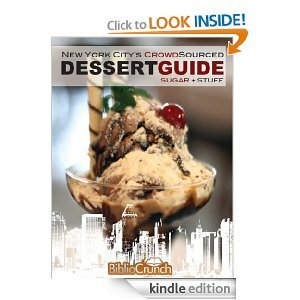 A book cover (and the title that comes with it) are the first impression a person has of a book, whether they pick it up in the store or are browsing the digital store on Amazon. I always recommend to authors that you spend the money hiring a professional cover artist rather than trying to create a cover on your own (unless you have great experience in graphic design) because of how important the cover is. The truth is you can have the best book in the world but if you have an unprofessional looking cover, a cover that does not target the right audience, or a cover that doesn’t appeal to readers, your book will not sell well. Like I said, in the publishing world books really are judged by their covers. 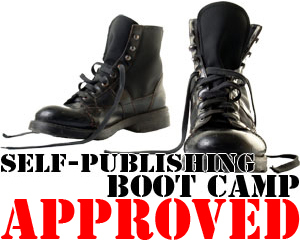 Now even with a professional cover designer you should still provide some direction, mainly this comes into play with cover size and images/ideas you want to be included. We just read a great post about optimal cover sizes (so that your cover extends to the edge of the page without leaving white margins) these sizes differ for each platform but do look great, however if you just want to stick with one standard size 600px x 800px is recommend. -For the Catalog: A “minimum” of 500px wide and a “maximum” of 1280px tall. Interested in more details? Check out the post here. For a book cover you have many different options, but first you have to pick if you want to use real images (photographs) or artwork (may be realistic but is created by the artist), or even a combination of both. For artwork you either commission the work or purchase the rights directly from the artist but with real photos there are a few different ways to do it. First you can pay a photographer to take photos, this will give you the most flexibility and creativity to get exactly what you want but will cost a pretty penny. Second you can search online for new photographers who may be willing to sell the rights of their image or the rights to use it (for this I suggest searching artist communities like DeviantArt). Looking for an easy cover for a short story? Try GoonWrite. 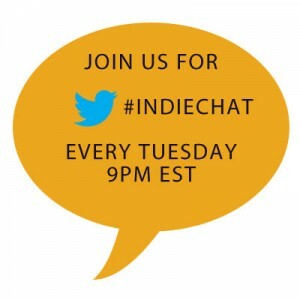 Be sure to join in Tuesday, December 4th at 9pm EST on Twitter with #indiechat as we discuss book covers! Missed the chat? Don’t worry you can read it in its entirety here: BiblioCrunch Storify.